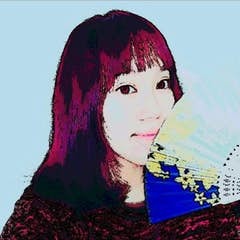 libnuma-devel: 用於處理 NUMA (Non Uniform Memory Access). $ ovs-vsctl --no-wait set Open_vSwitch . other_config:dpdk-socket-mem="1024"